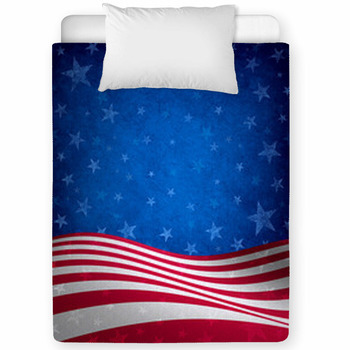 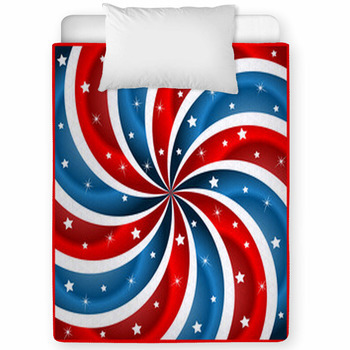 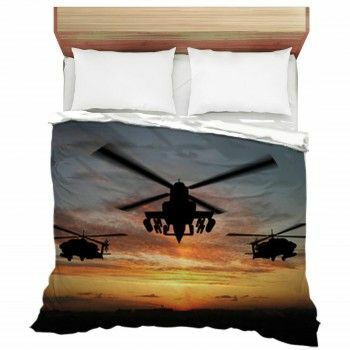 Searching for that customized bedding set for that special young one? 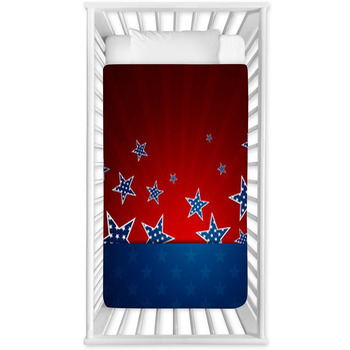 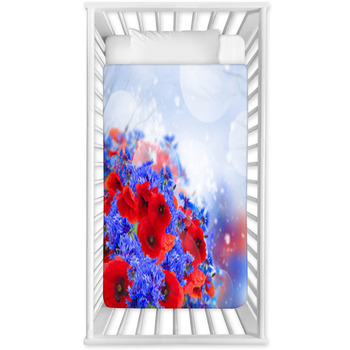 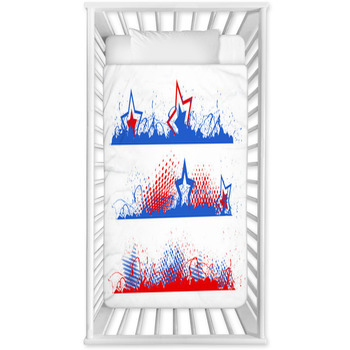 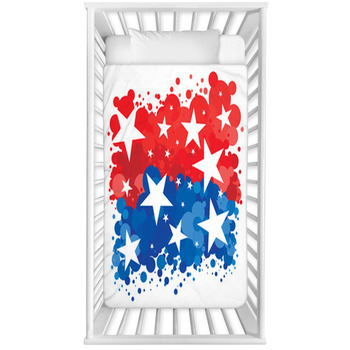 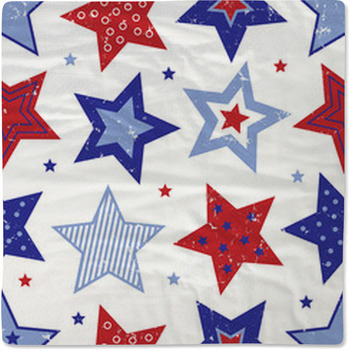 Look no further, as we've got ooodels of toddler and baby crib sizes in over a hundred Red White And Blue designs. 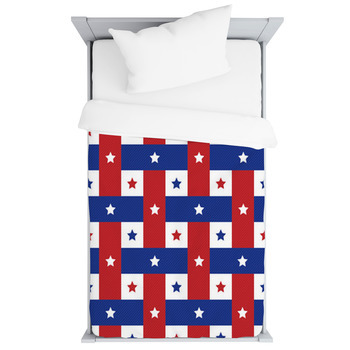 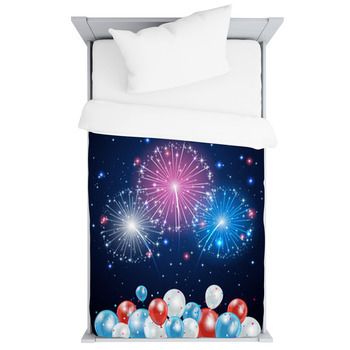 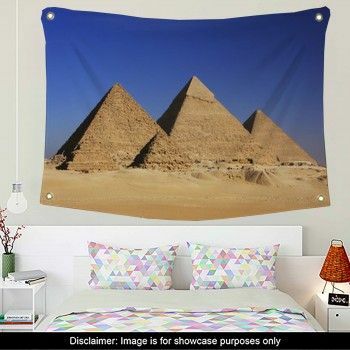 VisionBedding can even add any text onto the bedding set.